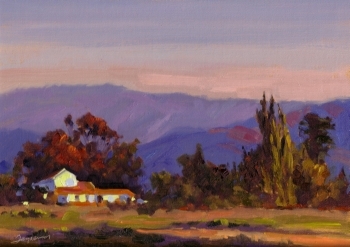 I’m leaving Saturday morning for a week of painting as part of the San Luis Obispo Plein Air 2006 show. I’m really looking forward to this. 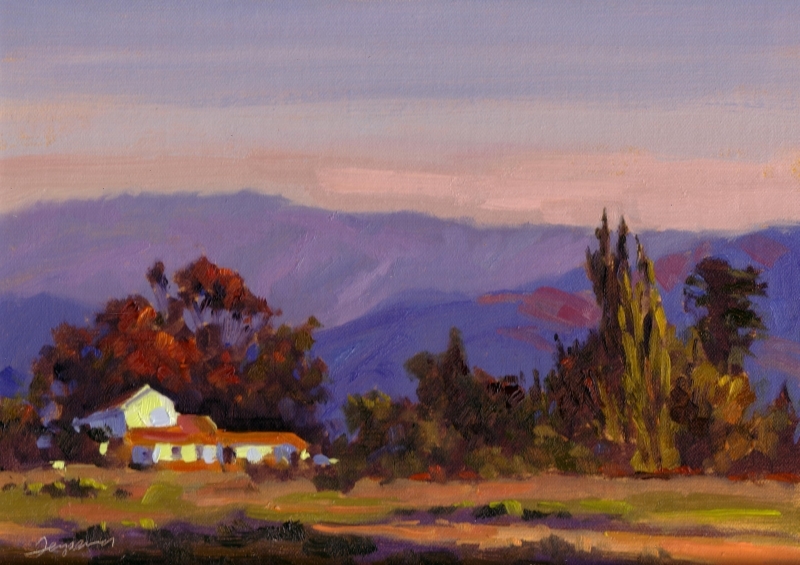 It’s a much smaller group than Estes Park Plein Air, and I have several friends in the show. We’ve decided to get together for regular critiques during the week (it is a competition), but I’ll also be using this blog to get feedback, so check in the week of Oct 1st, especially towards the end of the week when I have to choose my three best paintings.